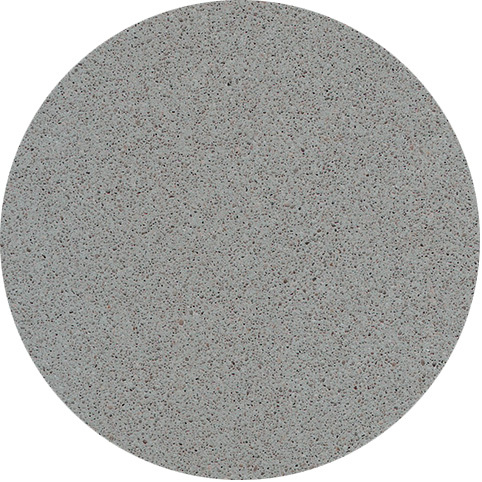 An urban grey quartz with a light marbling effect giving it its name. Noble Pro Cloud by Technistone is highly resistant to scratches, stains and bacteria. Suitable for any worktop project.